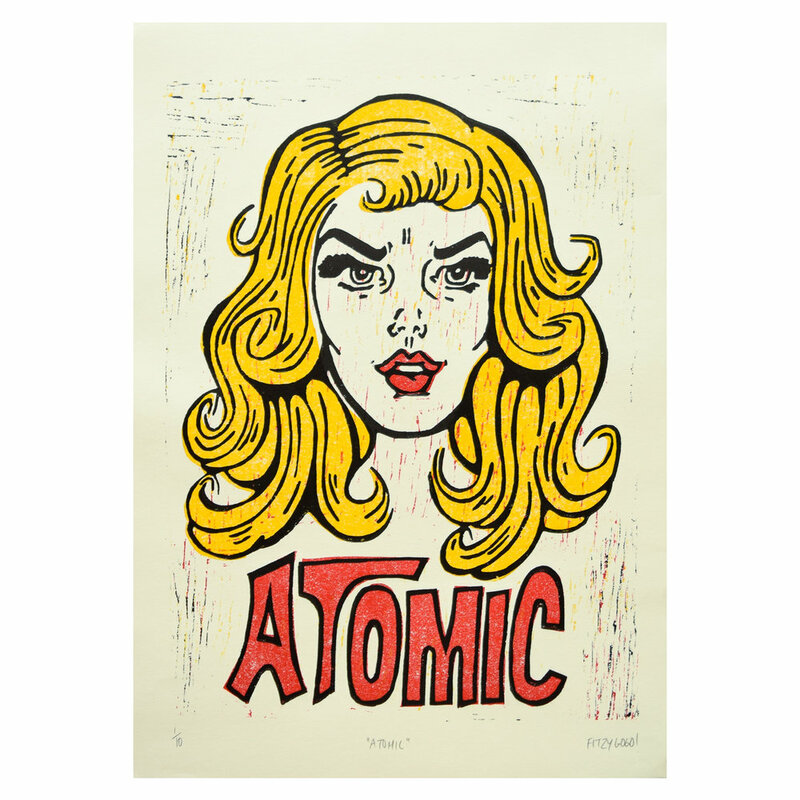 Atomic! Latest Fitzygogo! lino print has landed! — Fitzygogo!